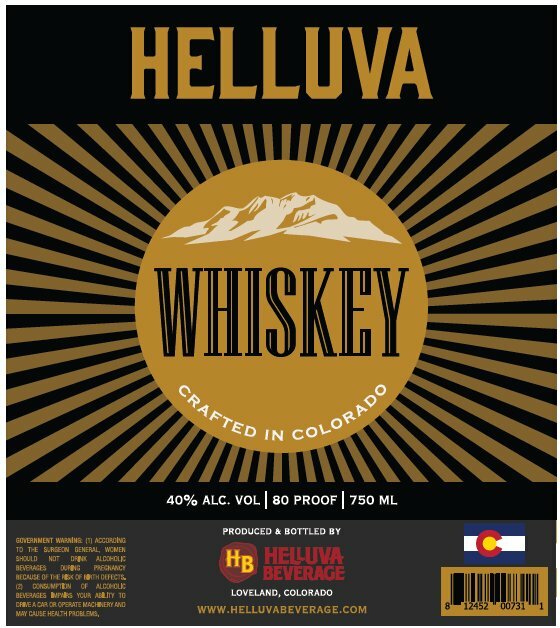 Flavor notes: Helluva Whiskey is blended in Colorado in small batches to ensure quality. We use a blend of corn, rye and malted barley to transform grain into a balanced spirit. This is a helluva good whiskey!